Harlem-based rapper Princess Nokia (Destiny Frasqueri) has released her 1992 Deluxe album viaRough Trade Records / Remote Control. This deluxe edition is an expanded version of last year’s breakout mixtape 1992, featuring eight brand new tracks (*) which have been fully remastered. The album will be available for the first time on CD and 2xLP on Friday 10 November. Catch Princess Nokia in Australia this summer at Beyond The Valley and Field Day Festival. Princess Nokia shares a video for new track ‘Flava,’ (produced by Kadi Haze) and directed by Destiny & long-time collaborator Milah Libin. 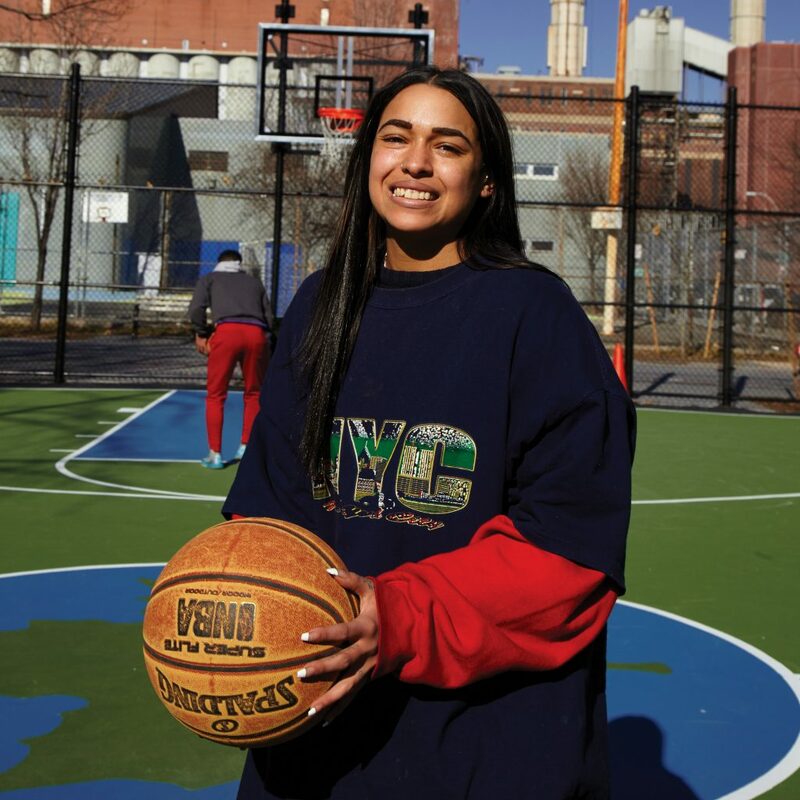 This video is the 15th music video Princess Nokia has co directed since 2014, and the 7th since the release of the original 1992. 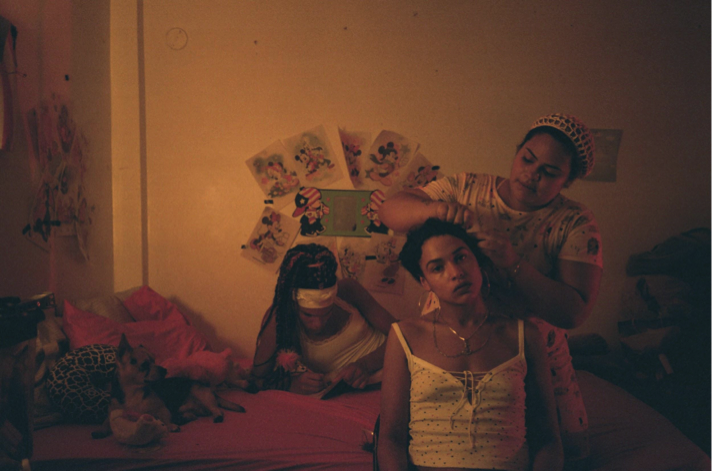 Speaking about the inspiration for the video, Princess Nokia states that she “wanted to make a cinematic short film, with a narration that foreshadows the intersectionality of self esteem, self love and cultural approbation of urban beauty in mainstream media, that accurately depicted a portrayal of urban sisterhood through a personal and accurate lense.” Continuing, she says “as a dedicated director, I wanted to continue the artistic and highly cinematic tone and motif of sisterhood in the video, even if the song was one of the shorter more playful songs on the album.